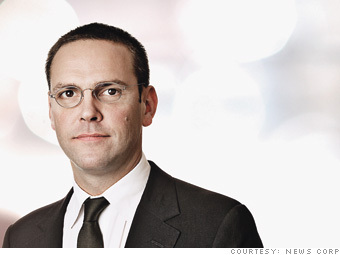 Investors in News Corporation have been urged to vote against the re-election of his James Murdoch as a company director by an influential advisory group. carried out by more than one “rogue reporter”, Goodman. Pirc has consistently opposed the re-election of News Corp directors with close links to Rupert Murdoch, the company’s chairman and chief executive, including James Murdoch. “Pirc’s key governance concerns focus on the position of James Murdoch as a member of the News Corp board and the implications for minority investors of continuing dominance of the company by the Murdoch family,” it said. Family trusts controlled by Murdoch own 12% of News Corp but control around 40 per cent of shares with voting rights.